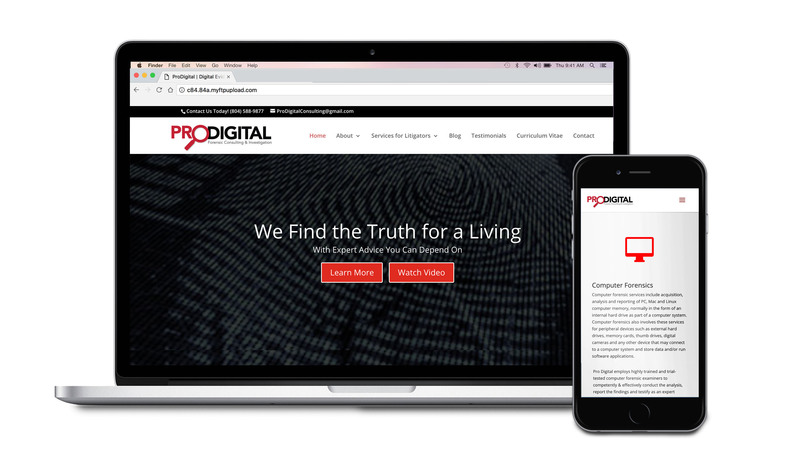 We hooked up with ProDigital to redesign their website. 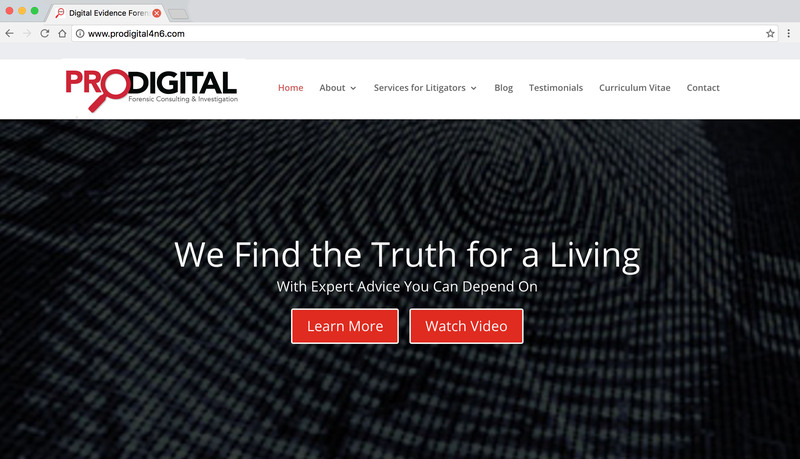 Adding a sleek design and simple functionality, we created a user friendly site that completely pleased our client. 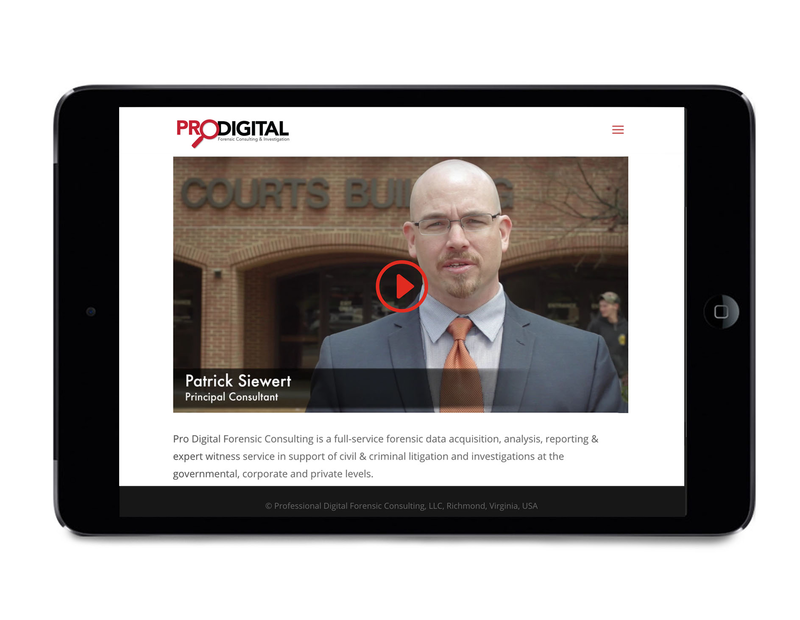 The site was complete with all of the information from our client’s old site. We simply added a strong design that fit his business. We gave the new site a very simple functionality to help with the user experience. 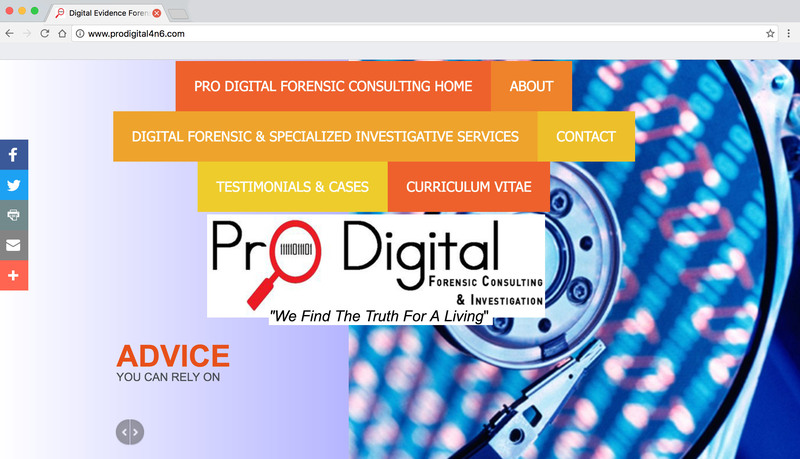 As you can see, working with us gave ProDigital quite an upgrade.